Ocean, the singer and songwriter, is also a published author and poet. Ocean's first book of poems, Mermaid Tales, is previewed here. 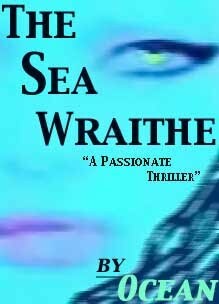 Ocean's Poetry is Showcased In Her Debut Novel - The Sea Wraithe, A Haunting Mystery With A Beautiful,Gothic Love Theme.